How did it feel to stand on the Streif for the first time this year in your new role as coach? Klaus: It is always a special experience, of course, to return here to Kitzbühel and the Streif. It is very exciting for me personally to see the young athletes being gradually introduced to the World Cup circuit. I too feel the buzz of competing and am of course tempted to ski down the course again, but after 2 years of „ski retirement“, I am relieved that I don’t have to conquer the Streif anymore (laughs). Kitzbühel is a special experience for the Europacup athletes, how do you get them ready for it? 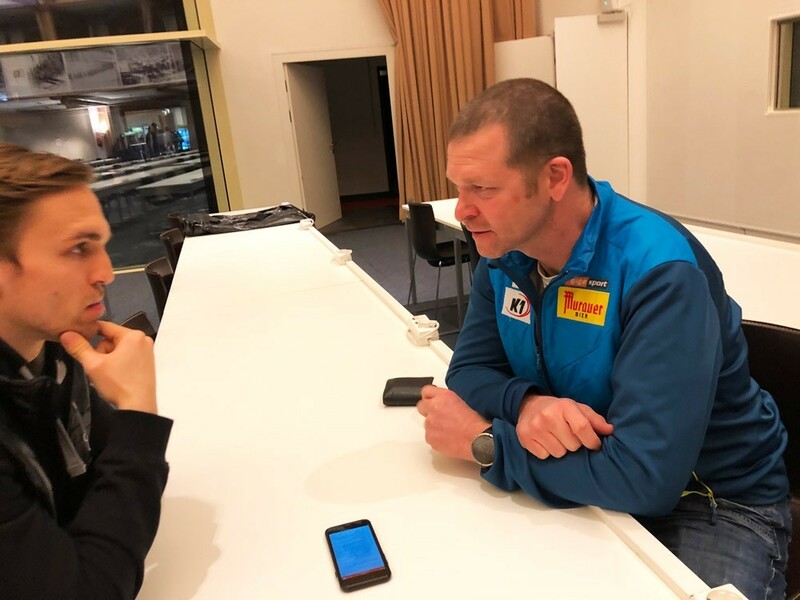 Klaus: You are right, Kitzbühel is the absolute highlight of the Europacup season, however one race follows hot on the heels of another for the Europacup riders and there is not a great deal of time to prepare for the Hahnenkamm Races in particular. 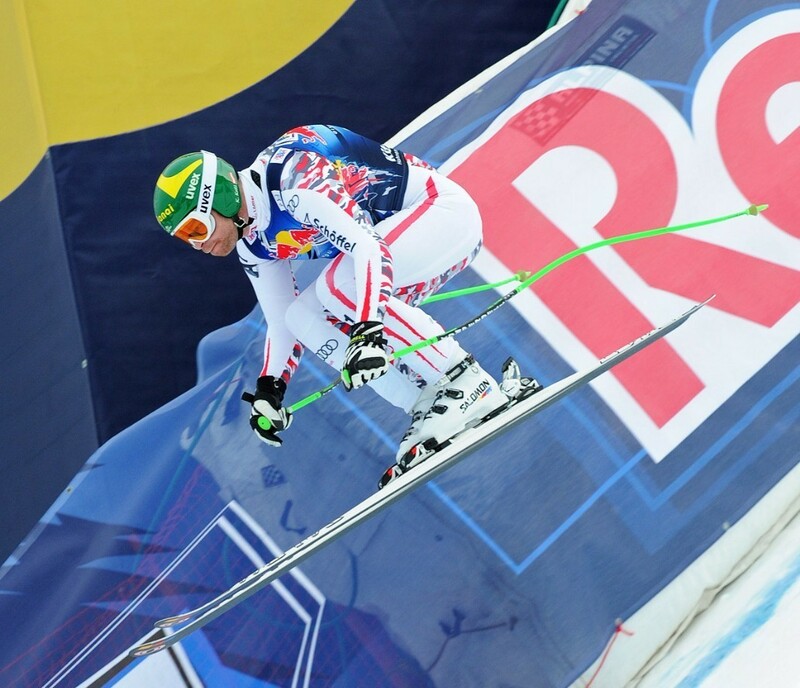 The most important thing for the athletes is that they have already competed in one or two other downhill races, in order to achieve the next level required for Kitzbühel. As a former athlete, what advice can you give the young athletes before they compete on the Streif? 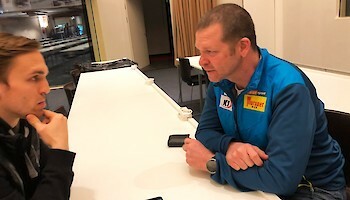 Klaus: Young athletes competing for the first time on the Streif need to work up the courage to „overcome“ the course. It is important to try and keep them calm and remind them that they are brilliant skiers. I also make it clear to them, of course, that even in the Europacup, the Streif should not be underestimated and that they must be very focussed in their approach. What do you think about Europacup athletes getting a second chance to compete on the Streif after 2017? Klaus: I think it is extremely important to incorporate racecourses such as the Streif into the Europacup agenda. This facilitates an easier entry into the World Cup circuit. You couldn’t get Europacup athletes any closer to the World Cup scenario than in Kitzbühel. From a coach perspective, are you satisfied with the Europacup course? Klaus: As far as I am concerned, the course is just right. It wouldn’t make sense to let the Europacup athletes start from the top, as they will not have to contend with jumps as high and long as the Mausefalle for the rest of the season.